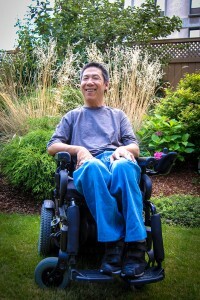 Wai Hung Ma was a TRU student for the first time in 1985 when he was 22 years old. He’s been a student on-and-off ever since. 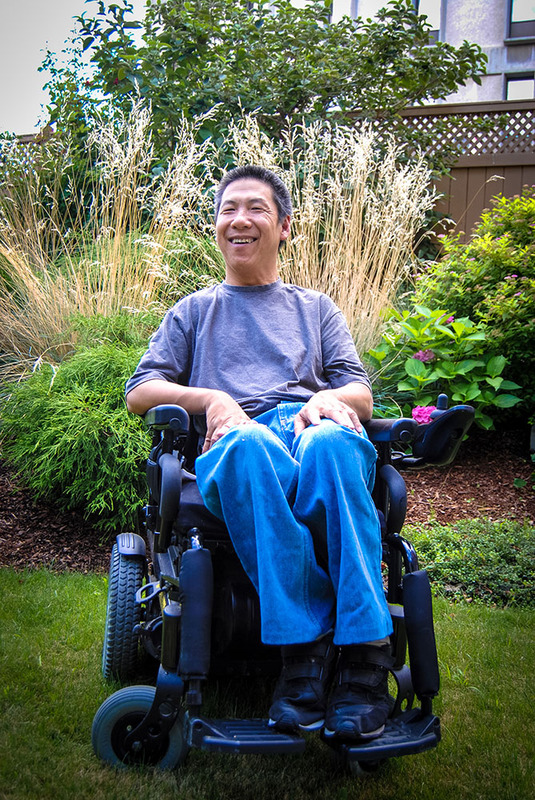 Ma was born with cerebral palsy, a nerve disorder that affects muscle movement and speech, but that hasn’t held him back. He is the author of two books, Breaking Limitations and Motivation: Know Yourself. He is also a motivational speaker. Ma studies philosophy at TRU and enjoys it because it helps him think. He said being a TRU student is “awesome.” His favourite part of being on campus is being in the classroom, where he is able to verbally participate in discussions thanks to the help of his speech impediment assistants. “[My assistants] are willing to take the time to listen to my ideas,” Ma said, adding that his work on YouTube is also valued. Ma wants to use social media to share his story across the globe and hopes it will lead to more opportunities, especially as a quest speaker. Visit Ma on Facebook, YouTube and his website www.breakinglimitations.com.